Carnival Corp. plans to build a $70 million cruise facility on an island in Haiti. The company, which operates 10 cruise brands, signed a memorandum of understanding to develop an island called Tortuga off the northern coast of Haiti. 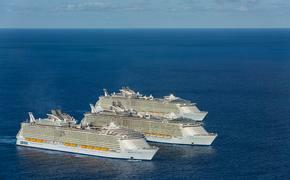 The development will be the “largest cruise industry investment ever made in Haiti, providing a new and exciting destination for ship itineraries traveling in the Caribbean,” according to David Candib, vice president of development and operations of Carnival Corp.’s global port and destination development group. The company said the project will employ more than 900 people directly and indirectly. 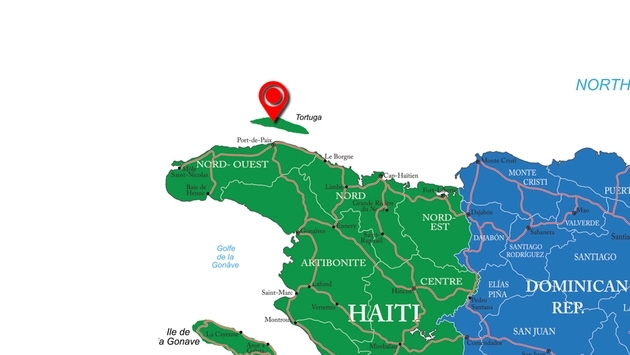 “We are working together with the Haitian people and government to build Tortuga into popular and economically sustainable Caribbean destinations,” Candib said in a statement. Details of what the development will include were not immediately available, but the company emphasized it will create economic opportunities for Haiti, which was devastated by an earthquake in 2010. Carnival Corp. has built numerous cruise facilities in the Caribbean, including Mahogany Bay in Honduras, Half Moon Cay in the Bahamas, Grand Turk in Turks & Caicos and Puerta Maya in Cozumel. Amber Cove, a new $65 million Carnival port in Puerto Plata on the north coast of the Dominican Republic, is scheduled to open in 2015.